Meizu has launched Meizu Note 8 to their note series.It comes with big display features high resolution and Snapdragon processor at decent price. 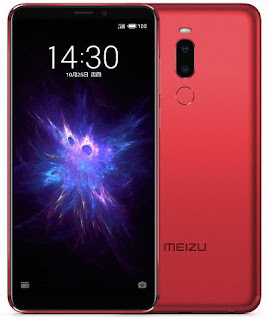 The handset Miezu Note specifications includes 6 inch multi touch support display with 2160×1080 pixel resolution.Its viewing ratio is 19:9 but it does have a notch.It is made with metal unibody design and measures 153.64 mm height,75.56 mm width ,7.95 mm thickness and 168 gm weight. Meizu Note 8 is equipped with 12MP+5MP dual camera setup at rear panel for photography.Its main sensor features f/1.7 aperture,SONY IMX263 and dual PD autofocus.For selfie,it has f/2.0 aperture 8MP sensor also present at front panel. 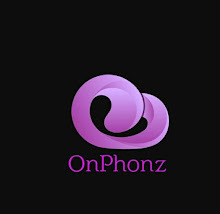 It's CPU hardware is setup with 1.8GHz Snapdragon 632 octa core processor and Adreno 506 GPU.The hardware is optimised with 4GB RAM and 64GB onboard storage along with Android 8.1 Oreo based Flyme Os 7.It also supports sd card up to 128 GB via sd card slot.A 3600 mah mCharge fast charging supported battery is fueling the smartphone. In terms of connectivity,it comes with dual sim 4G VoLTE,GPS,Wifi 802.11,a/b/g/n,Wifi hotspot,Bluetooth,3.5 mm audio jack and USB.For security it has finger print scanner at rear and also houses light sensor,proximity sensor and gyroscope. When it comes to price,the company offers Meizu Note at $186 in China.It will be available to buy from November 1 with Black,Purple,Red and Blue in colors.